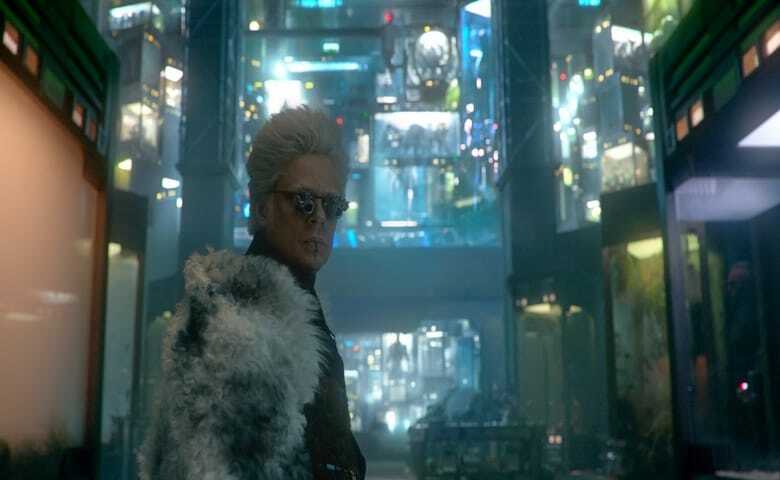 It is obvious that The Collector is a key character for the Marvel Cinematic Universe, so it is likely that he will show up again at some point down the line regardless if he is in a Guardians of the Galaxy film. In addition to stating this he went on to describe how he prepared for the role and how Marvel helped him out with this. This statement is a really interesting look into how Del Toro views the character and it also shows that he cares about this character. You can see Benicio Del Toro play the infamous drug kingpin, Pablo Escobar, in the upcoming film Escobar: Paradise Lost that will be released on Friday, June 26th. Guardians of the Galaxy 2 is set to be released on May 5th, 2017.